Download the 2018 form Now! 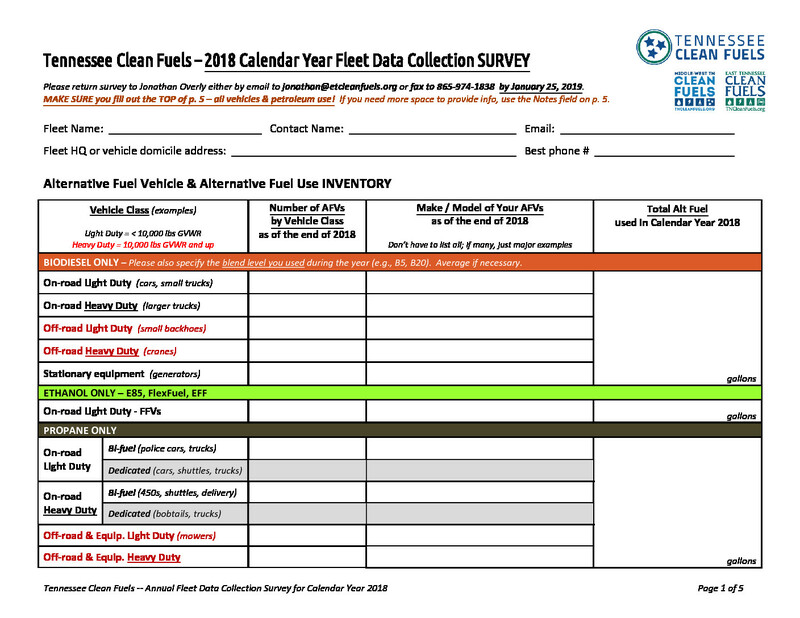 The 2018 calendar-year, fillable PDF data form is ready. 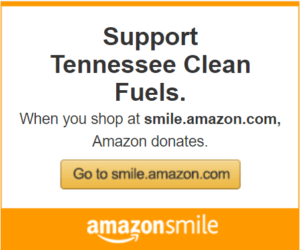 No matter where you are in Tennessee, this is your data form. THE DEADLINE FOR COMPLETING THE FORM AND SENDING TO US IS JANUARY 25, 2019. You may email, fax or mail your completed form to us – whatever is easiest for you. Please let us know if you have any questions or if we can help in any way, and thank you!